Eneraque - Makes Power Generation Easy. Trusted End-To-End Power Generation & Energy Solutions since 1981. Australasia’s Trusted Power Generation & Energy Solutions. 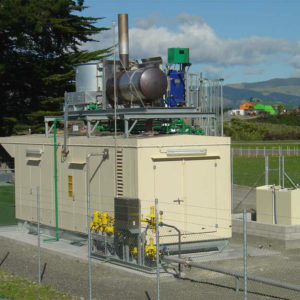 Delivering custom built, end-to-end solutions for diesel and gas power generation across Oceania. See our versatile range of mobile lighting, skid lighting, LED lighting towers and more. Gas Management Excellence Across Australasia. Delivering end-to-end solutions for gas flaring, biogas, conditioning and more. High Performance Pumps Across Australasia. Partnering with Selwood Pumps, Eneraque provides a wide pump range from high pressure pumps to drainer pumps, and more. EnerCare - Your Complete Solution, Support & Service Team. Eneraque supports clients across Australia & New Zealand, providing maintenance, on-site operations and replacement parts. All our services are expertly outworked in-house, so you can be confident in exceptional, comprehensive services. Get the support you need. Our specialised teams of engineers, technicians and product specialists can help you create tailored solutions. What makes us a trusted global brand? Known for our first-class customer services and industry-leading end-to-end solutions, our expert team of specialists, engineers, designers, operators and managers ensure that the result of every project meets the highest standards and reflects our brand values: strength, synergy and service. We’ll help you every step of the way. From start to completion, our process ensures 100% quality of services so that you can be confident you will receive a personalised and tailored, engineered solution developed to best fit your unique requirements with a dedicated team working with you. Take it easy – with the experts at Eneraque. Throughout the project, Eneraque’s communication was very good and their willingness to accommodate change and ability to deal with unforeseen issues exceeded our expectations. Throughout the project the Eneraque staff were professional, maintained communication and completed the final documentation. They saw the project right through to practical and documented completion. In summary of our experience, Eneraque is a company that honours their commitments and operates with integrity and honesty. I would not hesitate to engage their services again or recommend them to others. 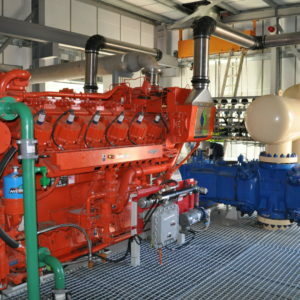 The generators’ commissioning went seamlessly due to the experienced Commissioning Engineer provided by Eneraque. Feedback from Operational Staff has been very positive with reference to the Control Panels “ease of navigation”, diagnostics and system information available. The onsite training provided was thorough and well complemented by the comprehensive training manuals provided. Our mechanical fitters have made comments that the equipment has been easy to maintain due to the equipment accessibility. Overall we are very pleased with the price, procurement and operation of our Eneraque Generators. We were very pleased with the product and service from Eneraque. 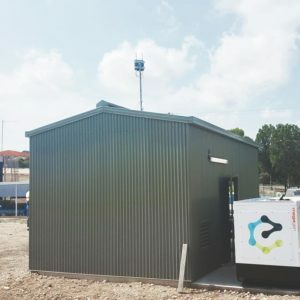 The generator is made up of quality European and Japanese components and the auto start and remote monitoring capabilities make this an extremely user-friendly backup power source. 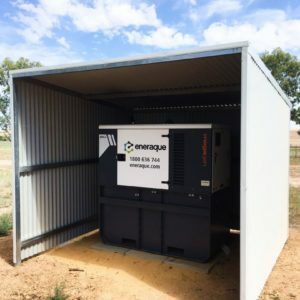 We would not hesitate in recommending Eneraque as a quality supplier of generators. The services and equipment supplied by Eneraque have been to a very high standard, the level of integration and instrumentation offered has been excellent. The Council has been very impressed with the quality of their design services and they have been excellent to work with and have demonstrated a professional attitude throughout both projects. The quality and workmanship of their product has been of the highest standard. I would not hesitate to work with Eneraque again on future projects and would not hesitate in recommending them to others. Are you looking for power, lighting, pump or gas solutions? Are you looking to finalise your project requirements within the next 1-6 months? OR Do you need a quick, quality solution within the next 1-6 months? Is your project based in Australia, New Zealand or Oceania? Apologies, we're unable to move forward with your referral request. Please fill out our contact form and one of our sales team will be in touch.